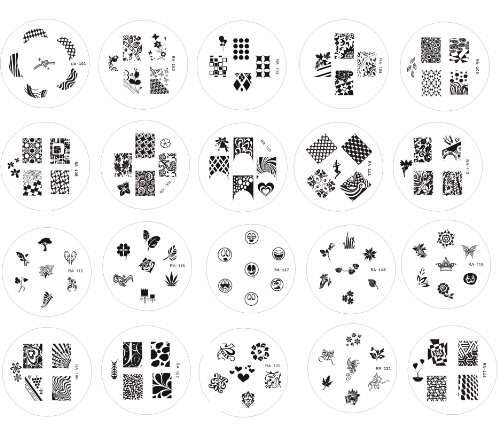 Red Angel’s Nail Stamping Plate Collection, officially released in 2011. 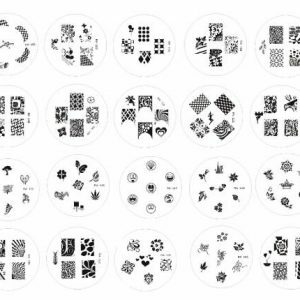 This 21 piece nail art image plate set includes plates RA-101 to RA-121. All designs featured in this set is NOT reduplicated in any of our other nail plate sets. Use this variety pack to have fun working on your nails or give them away as fabulous gifts to families and friends. 1. Before use, peel off the tight protective plastic film on top of each plate. 2. 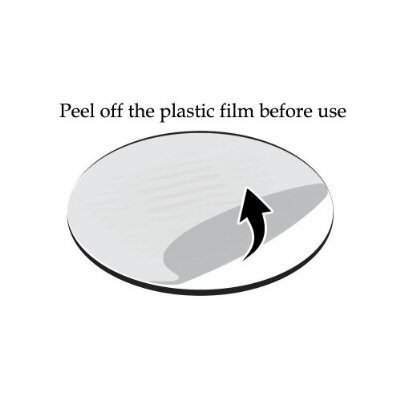 Apply polish on image plate design. 3. Using the scraper, scrape off the excessive nail polish. 4. Stamp the image in rolling motion. 5. Stamp design on nail smoothly.